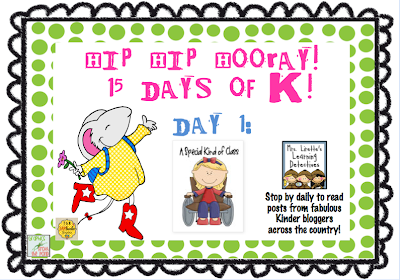 Wow, I can't believe I'm the first guest blogger in the 15 Days of K. I'm so excited to be here. My name is Amanda Myers and I blog at A Special Kind of Class. My class is special because they all have a speech and/or a physical disability. Other than that, they are a bunch of regular kindergarten kids. I thought I would share with everyone how I run my calendar and how I adapt it to fit the needs of all my students. I hope it gives you a few ideas for your own calendar. 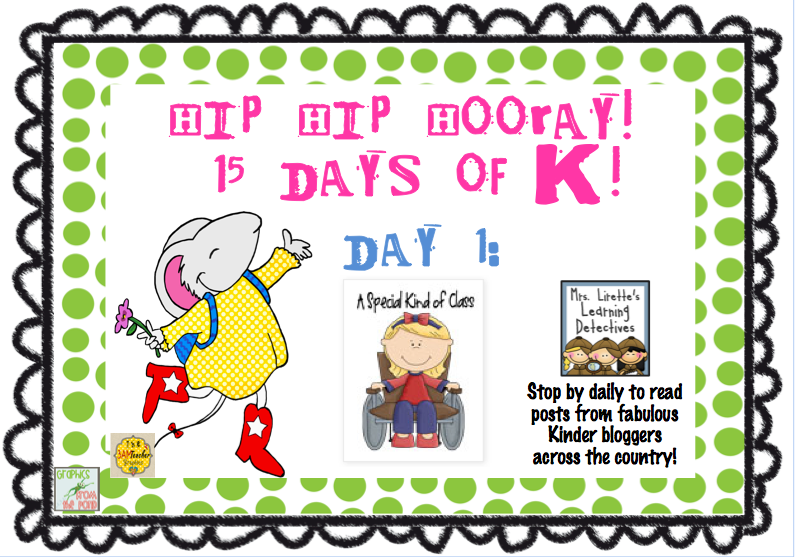 Thank you so much for letting me kick off the 15 days of K.
Stop back by tomorrow for Day 2! This is great! It is so organized , too! How many children are in your class? Thanks so much for sharing this. 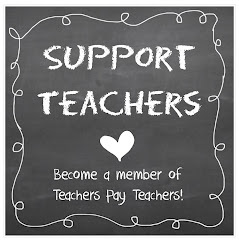 It's so nice to see all of the wonderful and meaningful things you are doing with your students. Great post! Fabulous ideas…thank you for sharing. I mainstream, about six special needs kiddos and love every minute of it. You gave me some great things to incorporate next year. WoNdErFuL Post! Amanda ~ what wonderful things you shared! I want to be you when I grow up!! Would you mind sharing the tunes to your daily/monthly songs? Thank you so much! Love this! I got several ideas for spicing up my calendar time, thank you! Great post! The captions with your pictures are very helpful. Yep - I love the captions too......and I am definitely using a month poem/song next year! I LOVE calendar books Mandy. It's the best! Kids are engaged and by the end of the year you're like WOW, they've actually picked so much up. It's fun to see how you conduct yours. Thanks for sharing. Thanks for your detailed explanations. Really great post! Looks like fun! Do your kids stay at tables/desk when they do this or sit on the carpet? How do they transition through each activity? I love the books that they each have! Really great post! Where did you get all the pages and things???? I like how Calendar is whole group, but also accomplished in Student Calendar binders. I'd like to incorporate that in my K class next school year! Thank you! I am OBSESSED!!! This is amazing!!! Love, Love, Love your ideas! I don't know who will enjoy these more....me or my kinders! LOVE this!!! Thank you so much for sharing! I agree that I would PAY for your blacklines of the calendar & poems! WOW! Thank you everyone for the lovely comments. I will try and answer all your questions. Grandma Bee - I have 8 children in my class this year. 5 are in wheelchairs and 4 are non-verbal. Mrs. K's Room - We usually sit at the carpet for calendar time. The children in wheelchairs put their books on their trays and my walkers put their books on the carpet. We just turn the page to go to next part of calendar. The children are getting so good that they want to be "the teacher" and run it themselves. Kim and JoAnna - Most of the calendar pages are here http://www.teacherspayteachers.com/Product/Weekly-Weather-Graph (except for the songs, see above) I had called it Weekly Weather Graph but then added all my calendar pages to it. I'm thinking about adding time to calendar since my little ones have picked up on everything so quickly but we only have a month left of school. 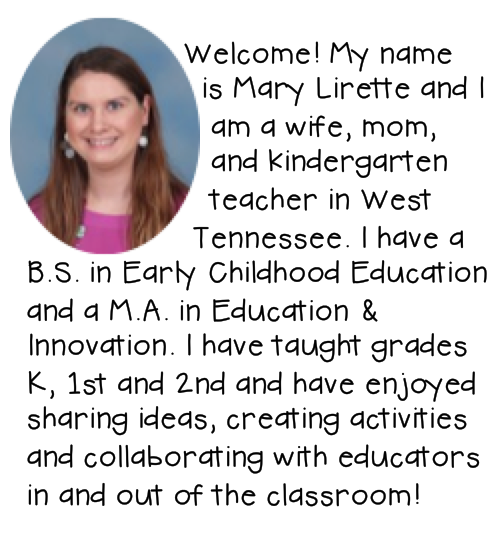 Wow, I love that you are doing SO much to increase communication skills for all your students! So cool! Wow! This is great! What a super ideas! I hope I can use this with my kinders in August. Thank you so much for all the detail,pictures, and link to get the pages. 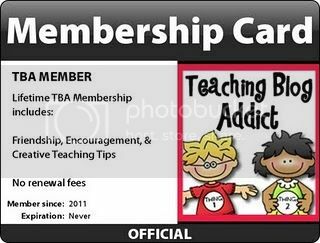 Amanda, I can't seem to find this in your TpT store with the link you gave above. I searched for calendar, but ir came back saying it wasn't there. Can you help me find it? Thanks so much for your time! Great post!! Thanks for sharing all your awesome ideas. Many of the calendar downloads are available at my blog! Thanks for featuring some of them! Love to see others doing and learning from the calendar book! Fabulous ideas and so creative ! I am always looking for new ways to jazz up routines and you've given me several, with modifications for my threes. Thanks for sharing. 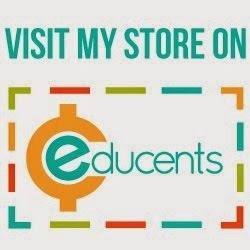 hOW CAN I GET A COPY OF YOUR PAGES? DO YOU SELL THEM ON TPT? The rest of the calendar pages are here http://www.teacherspayteachers.com/Product/Weekly-Weather-Graph I had called it Weekly Weather Graph but then added all my calendar pages to it. So many great ideas! I love how everything is on rings and easy for the kids to use. I have been looking for a way to make my calendar time more interactive for the children but not too time-consuming like it seems many other calendar companion type packets are. Your routine and ideas are exactly what I was thinking of! Excellent post! 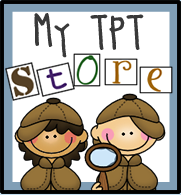 I am going to add your calendar stuff to my wish list on TpT. Thanks for sharing! Yes,that is the one from Mama Jenn.